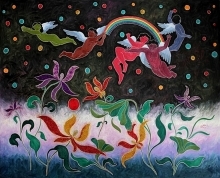 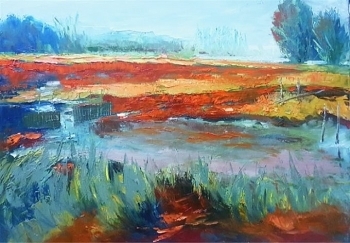 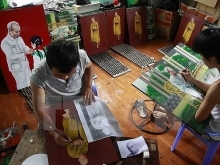 An exhibition featuring artworks by four artists coming from the midland region of Vietnam will begin tomorrow at 5.30pm at the Vietnam Museum of Fine Arts in Hà Nội. 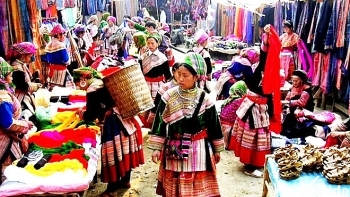 “Le hoi cau mua” (bumper-crop praying ceremony) of the San Chay ethnic minority group in the northern province of Thai Nguyen was granted the status of national intangible cultural heritage at a ceremony held in Tuc Tranh commune, Phu Luong district on January 5. 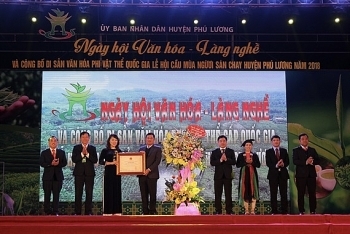 Assorted activities to welcome New Year 2019 are being held at the Vietnam National Village for Ethnic Culture and Tourism, in the Dong Mo tourism area of Son Tay town, Hanoi, during a four-day holiday from December 29, 2018 to January 1, 2019. 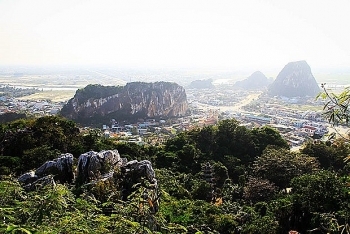 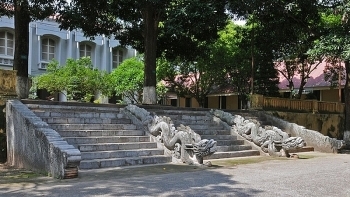 Eleven places of huge cultural and historical value have been recognised as national special relic sites under Prime Minister Nguyen Xuan Phuc’s Decision 1820/QD-TTg. 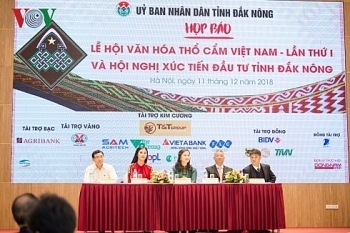 The first Vietnam brocade culture festival and Dak Nong investment promotion conference will take place in the Central Highlands locality from January 5-7. 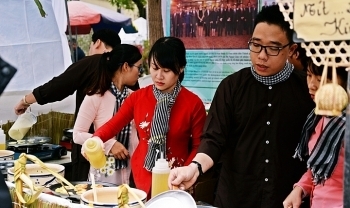 An international cuisine festival, the sixth of its kind was held by the Ministry of Foreign Affairs’ Service Department for Diplomatic Corps at the Van Phuc Diplomatic Compound in Hanoi on December 9. 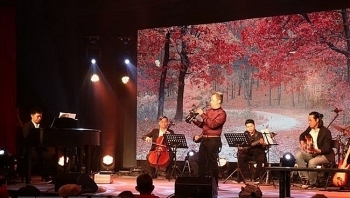 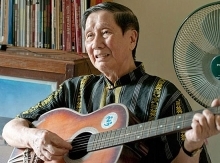 The Vietnam- France Festival will be held at the Institute of Cultural Exchange with France (IDECAF) in Ho Chi Minh City on December 5th as part of the city’s cultural activities to celebrate 45 years of diplomatic relations between Vietnam and France. 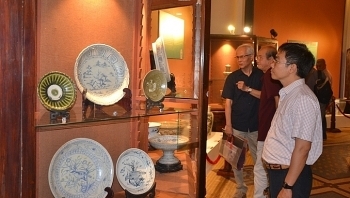 Ho Chi Minh City Museum of History in collaboration with the Ho Chi Minh City Antique Association opened an exhibition of 130 valuable antiques featuring Vietnamese history, culture and cultural exchanges in the region, on November 28.